NSCS: Is It Possible That Chase Elliott Isn’t The Future At Hendrick Motorsports? FORT WORTH, T.X. 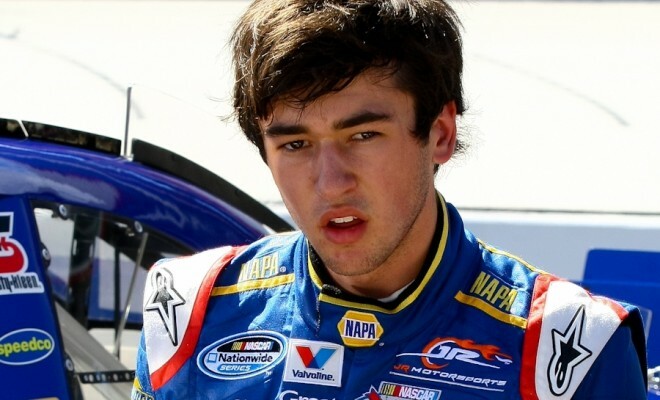 – Right now it seems like a foregone conclusion — Chase Elliott, future NASCAR Sprint Cup Series star will drive for Hendrick Motorsports in the near future at the Sprint Cup level. 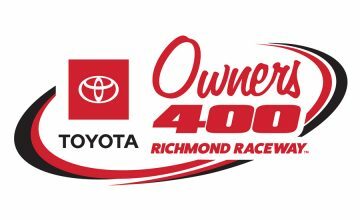 But could Elliott, who has three wins in his rookie campaign in the NASCAR Nationwide Series, actually wind up with a different team when the time comes for him to move up to Cup full-time? Judging off of the past moves that Hendrick Motorsports has made in this same situation, Elliott driving for NASCAR’s super-team doesn’t seem like such a slam dunk. Let’s take a trip down memory lane, and see which big-name young drivers Hendrick Motorsports has let slip through their fingers over the last decade. Brian Vickers got the attention of Hendrick Motorsports through decent runs with his family-owned Nationwide Series race team in 2002. Vickers was signed to run the No. 5 car for Hedrick Motorsports for the 2003 season, and he rewarded the team’s faith in him by becoming the youngest Nationwide Series champion ever at the age of 20. From there Vickers was rushed up the ladder to replace Joe Nemechek to drive the No. 25 for Hendrick Motorsports in the NASCAR Sprint Cup Series in 2004. Vickers struggled early on, but he was starting to hit his stride when Hendrick Motorsports announced they would replace Vickers with Casey Mears for the 2007 season. Since the 2007 season Vickers has recorded two wins, and 41 top-10 finishes, and he had a Chase berth in 2011. Mears won the Coca-Cola 600 in 2007, but has done little since. Mears has recorded just 23 top-10 finishes since 2007. Kyle Busch is arguably one of the most naturally talented drivers in the field, and in 2003 Busch opted to drive for Rick Hendrick, instead of Jack Roush — who had given Busch his big break. 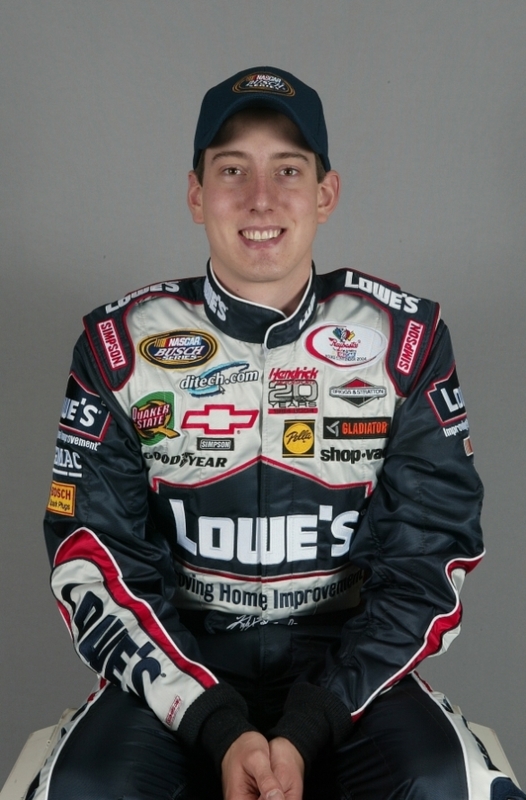 In 2004, at the age of 19, Busch racked up five wins and finished second in the point standings in his first season in the Nationwide Series. Busch would move to the Cup Series with the team full-time in 2005. 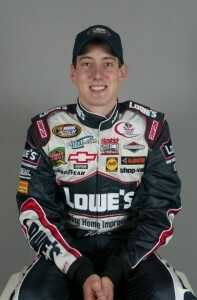 Busch would win four races in his first three seasons in Cup with HMS, and he kept progressing every season. In 2005 Busch finished 20th in the standings, he was 10th in 2006 and in 2007 he finished fifth in the final point rankings. Late in 2007 though, Rick Hendrick announced that he would be releasing Kyle Busch to make room for Dale Earnhardt Jr. to his race team. Busch has won 25 races since leaving Hendrick Motorsports. Earnhardt, in seven years with HMS, has only won four times. 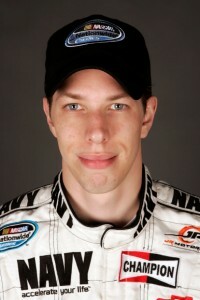 Brad Keselowski was the ultimate feel good story. He worked his way from his family’s fledgling race team, into a full-time Nationwide Series gig with JR Motorsports in mid-2007. In almost three full years at JR Motorsports, Keselowski racked up six victories and he finished third in the final Nationwide point standings in 2008 and 2009. It appeared he was moving to the Cup Series with Hendrick Motorsports. 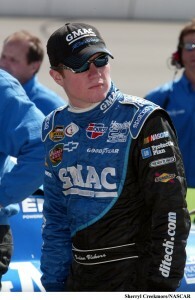 However, Hendrick had signed Mark Martin to a one year deal to replace Casey Mears for the 2009 season. The 51-year old Martin collected five Sprint Cup Series wins in 2009, and finished second in the point standings to Jimmie Johnson that season. Hendrick opted to let Keselowski seek employment elsewhere while he would attempt to guide Martin to his first-ever Sprint Cup Series championship. Keselowski would go on to beat Hendrick’s driver Jimmie Johnson for the 2012 NASCAR Sprint Cup Series championship, and Keselowski has won 12 Sprint Cup Series races since moving to Team Penske in 2010. Mark Martin never won another race after that magical 2009 season. Based off of that recent history lesson, you can see that the brass at Hendrick Motorsports has for several years favored more seasoned drivers behind the wheel of their Chevrolets over young up and comers. But it hasn’t necessarily worked in the favor of the organization, but luckily the team has had their other three cars performing well enough to distract from the fact that their decisions on what to do with their young talented drivers haven’t paid off. That being said perhaps the organization has learned a lesson from the past, and they won’t let Elliott move on somewhere else. The seemingly obvious path for Elliott to continue his career at HMS all along has been to take over the No. 24 car when Jeff Gordon becomes ready to hang up his helmet. In recent years the rumor mill has sung louder and louder that Gordon, who is suffering through severe back pain, would not race much longer. Only problem with that theory now is that Jeff Gordon is in the midst of having a career rejuvenation this season and doesn’t look to be as ready to retire as he was a few seasons ago. In fact, Tuesday 3M signed on to sponsor the No. 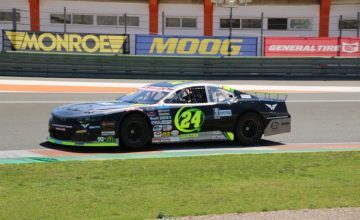 24 car for the next three seasons, which would lead you to believe Gordon has at least three years left in the tank after 2014. Factor in that Jimmie Johnson has never not been a threat to win a championship since he came to the Sprint Cup series in 2002, and that Dale Earnhardt Jr. has shaped into the most consistent competitor in the series over the last two seasons, and what you have is a situation where Rick Hendrick will possibly be forced to decide between hanging onto Kasey Kahne or replacing him with Elliott in the No. 5 machine for his race team. Kahne has had an abysmal 2014 season, but he is still young at 34 years old, and he’s definitely no slouch behind the wheel. Even with the sluggish start to the year, Kahne has fought back to a respectable 14th-place ranking in the point standings. Kahne is a 16-time winner in the Cup Series and he’s made it into the Chase four times over his career. In addition Kahne has solid sponsorship backing from Farmers Insurance, Time Warner Cable and Great Clips, and he’s one of the most popular drivers in the sport not named Dale Earnhardt Jr. Cutting Kahne would be a tough sell to Hendrick, but it may be his only option if the owner of NASCAR’s most successful team wants to keep Elliott from leaving his stable of drivers going forward. Great article Toby, I had never considered the facts about the past young guys that Hendrick let go, and how successful they became at other organizations. Now is their success a result of leaving Hendrick for more prosperous pastures, or was it inevitable they would be successful?